The Taiwanese smartphone maker HTC will soon release a mini version of its One M8 flagship smartphone. Quite naturally the expected novelty will be known as One M8 mini. The upcoming smartphone will come with a relatively large 4.5-inch sensor display that works at 720p resolution (1280 x 720 pixels). The device will be powered by a quad-core Qualcomm Snapdragon 400 processor at 1.4 GHz and integrated Adreno 305 graphics. It also has 1 GB of RAM, 16 GB of internal memory, a microSD card slot (up to 32 GB), a rear 13 MP camera and a front 5 MP camera. 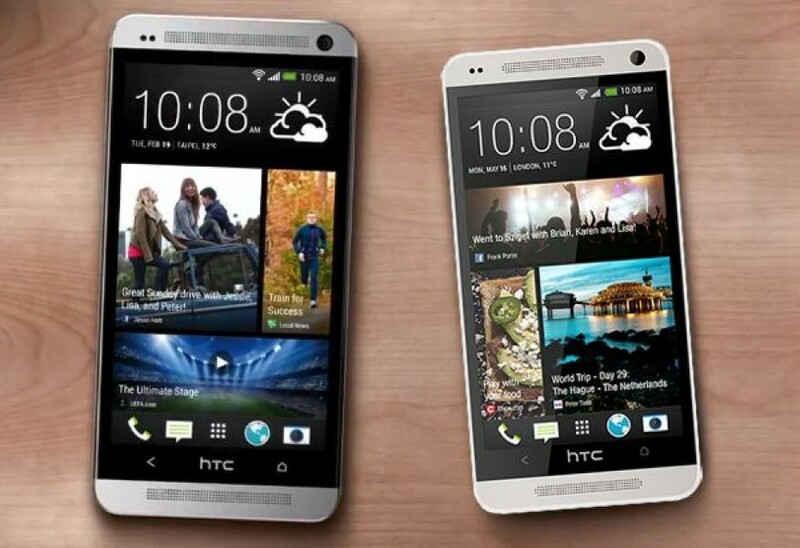 The HTC One M8 mini is expected to come with Android 4.4.2 KitKat and HTC Sense 6.0. This is still to be confirmed, though. The pricing of the smartphone is also unknown.